Rock & Metal 4 You: CD-Review: Pretty Maids - "Motherland"
Here they go again: the Danish cult rockers of Pretty Maids are well known for their 80's classic "Future World" and with their latest album "Pandemonium" the band sounded stronger than ever. This one was highly acclaimed by the press and fans. Now they present us their new album "Motherland". Let's see if this is a worthy follow-up to the previous record. A lot has happend over the time: beside some line-up changes Pretty Maids changed their sound from traditional Melodic Hard Rock into Melodic Metal on "Pandemonium". This makeover was a step in the right direction, because the band sounded more fresh and powerfull than ever and you found a bunch of hits on this record. Just think of "Little Drops Of Heaven", "Old Enough To Know", "It Comes At Night" and so on. With such an amazing album in mind, it's always hard to produce a successor with the same value. Soundwise "Motherland" continues where "Pandemonium" left off. But this is no surprise, because the new record was produced by Jakob Hansen again. So you can expect a very good production with proper pressure. Maybe everything sounds a bit darker this time. The opening track "Mother Of All Lies" is representative for the whole album, that's why it's a good decision to be the first single. The song has a very mordern sound, a pounding rythm section and lots of synthie-effects in it. Speaking about this keyboard-parts I've to say that I like keys with 80's mood, but here the synthie-parts sound too modern and they are too pushy. You will find them on nearly every single track on "Motherland" and they are very dominant. For sure, this is a matter of taste ... I don't like them. I would have liked more riffing, than those keys, but ok - they seem to be an integral part of the band's new sound. "To Fool A Nation" has a remarkable guitar part in it and is a good song - not stunning, but still a good song. In general I must say that this album is a grower. You need to listen to it a several times to get into most of the songs. Earwigs are hard to find after the first listen. This distinguishes "Motherland" from its predecessor, but you won't get tired of the songs too fast. "Confession" is some kind of intro of the next song "The Iceman". This tune has a really mysterious mood and great atmosphere. In fact the whole album has lots of atmosphere. Next song "Sad To See You Suffer" is the second single and a typical radio-friendly ballad. It's a good song, but sadly not the over-the-top-hit I hoped for. "Hooligan" is a great straight-ahead rocker with cool gang-shouts and heavy riffs. "Infinity" brings some kind of epicness with it. I can't help, but when I listen to this I always imagine a doomsday scenario. It's the same with "Wasted", but "Infinity" has a better chorus. "Why So Serious" is definitely one of the highlights of this CD. This one is catchy, but also very heavy and the chorus is superb. I always think of Heath Ledgers Joker from "The Dark Knight" when I hear the line "Why so serious?". Maybe it was inspired by this movie? Who knows? 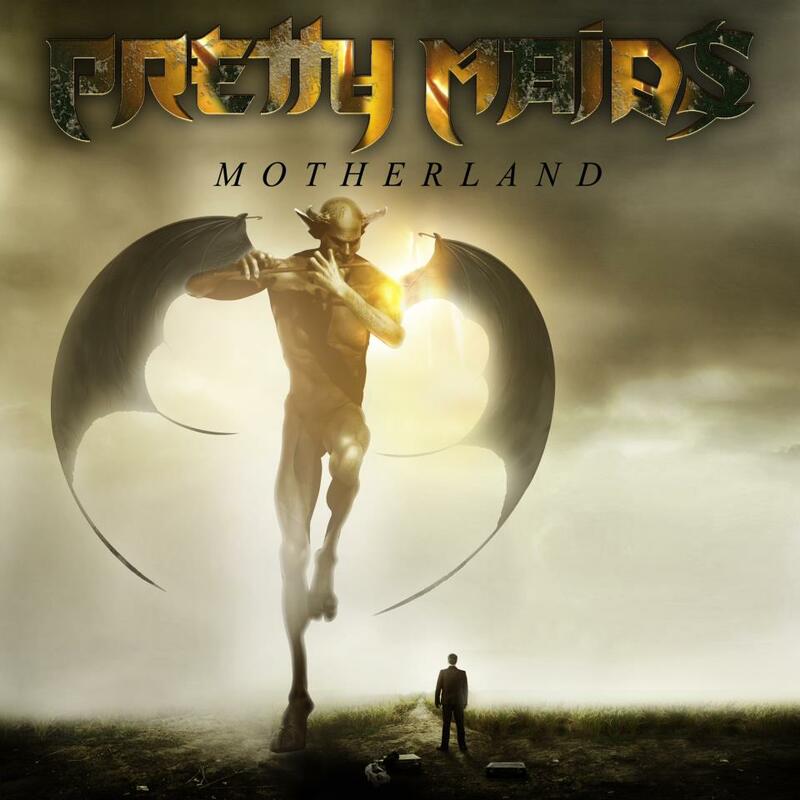 Pretty Maids rock on with the title track "Motherland". 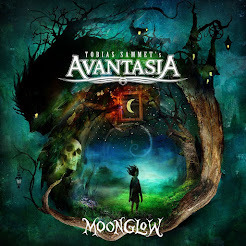 This song seems to be a real power metal tune with its fast rythm and pounding drums. Cool song. "I See Ghosts" leaves me a bit disappointing, because it can't keep up with the two previous songs. With "Bullet For You" the moment finally arrived: this is the over-the-top-hit I've been waiting for! This one is a gem - an amazing half-ballad with a stunning chorus, a terrific guitar solo and not so much keys in it. This all is crowned by the unique voice of Ronnie Atkins. This man is fantastic. I admire his ability to change his style of singing from moment to moment. His vocal range is huge - from emotional and clear to agressive and rough.But also the other musicians deliver high quality service here. Very good job. Under the bottom line Pretty Maids present us a strong album with their unique music style, some amazing songs (after a few runs) and the variable voice of Ronni Atkins, so this is a must-buy for fans of this band and fans of Melodic Metal in general. Nevertheless "Motherland" couldn't fascinate me like "Pandemonium" three years ago. This is due to the permanent use of very modern keyboard-sounds and the fact that the new songmaterial is not so accessible like it could be. All in all it's a worthy follow-up to "Pandemonium". Buy it! I prefer Motherland.More songs I really like. Sound is amazing. Sad To See You Suffer is melodic bliss. Hooligan & Who What Were are the only ones i don't like. "Motherland" is far away from being a bad album! One of the strongest of this band. Can't wait to see Ronnie live with Avantasia next friday. Will post a live report after the concert, so stay tuned!